You can purchase Any Server with Any Provider and we will perform the standard service. We will setup the server from scratch and maintain your server. 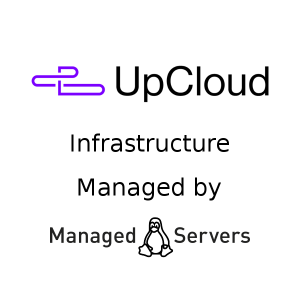 Therefore, Any Server with Any Provider that provides an unmanaged server, is transformed into a Managed Server. The cost is 60 euro for the server setup and 20 euro per month for the server maintenance. You want to get a Dedicated Server or VPS, but you do not have technical skills to set it up? This service is the right solution for you. You can choose a server from any other provider in the world. We will do the standard server setup with a Control Panel, Apache with fastcgi and mpm event, dovecot, postfix, Proftpd, mariadb, opcache, php 7 etc. This setup is extensively tested and guaranteed on performance and stability. We also take care of the Server Maintenance, so you do not have to worry about anything. 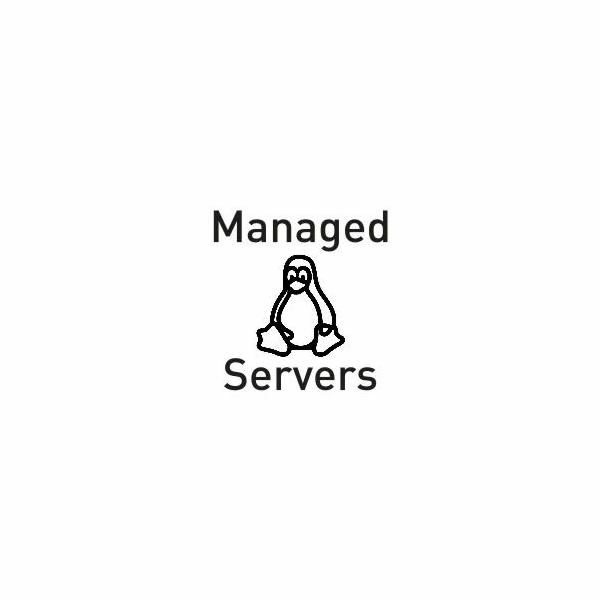 You do not have to get the “managed” version of the server subscription, which is usually much more expensive or more often unavailable from the provider. The basic operations for the maintenance of a server are covered by this service. We cannot guarantee the server operation if we take up a server that was setup by another server administrator. We need to setup the server from scratch.